In theory, paying a premium for the very best wireless speaker system should offer a premium experience. 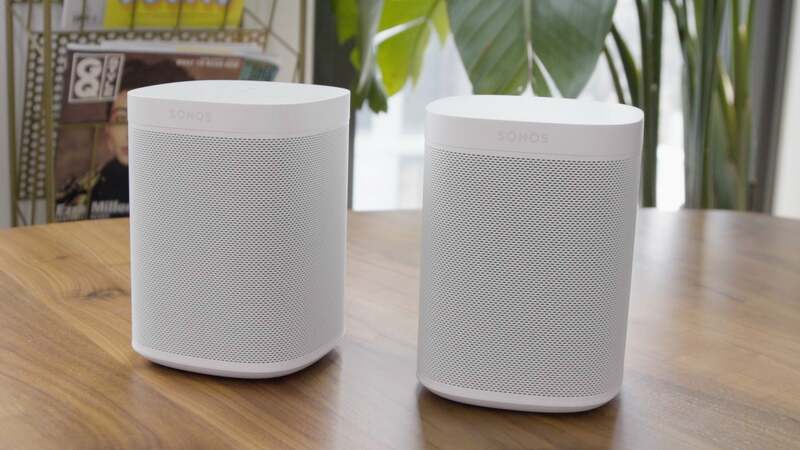 A pair of Sonos One speakers ($528 total) is an affordable way to get started with wireless speakers, but we wondered how much more value you’d get by spending at least twice that much. Does double the dollars mean double the sound? Are more expensive speakers more fun to use? Are they just prettier? In this Battlemodo, we looked at premium wireless speakers that cost at least $500 for an individual speaker, but we tested them out in pairs, because most people would need two for a full stereo experience in a large-is space. Our contenders include the very Danish-looking Beoplay M5 by Bang and Olufsen, the bookshelf-friendly KEF LSX, and well-reviewed Pulse Mini 2i by Bluesound. 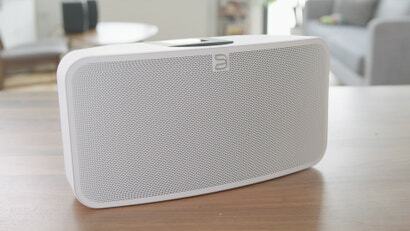 Just to keep our reference point, we also included the Sonos Play:5. In general, all of the speakers have a similar setup process. You download an app, connect to the speaker’s temporary wifi network, input your own wifi credentials, and then finish up in the app. The Beoplay M5 and the Bluesound Pulse Mini 2i suffered from some similar app-based frustrations during this seemingly straightforward process. My main complaint was that the apps didn’t do a good job of explaining what was going on during the process. 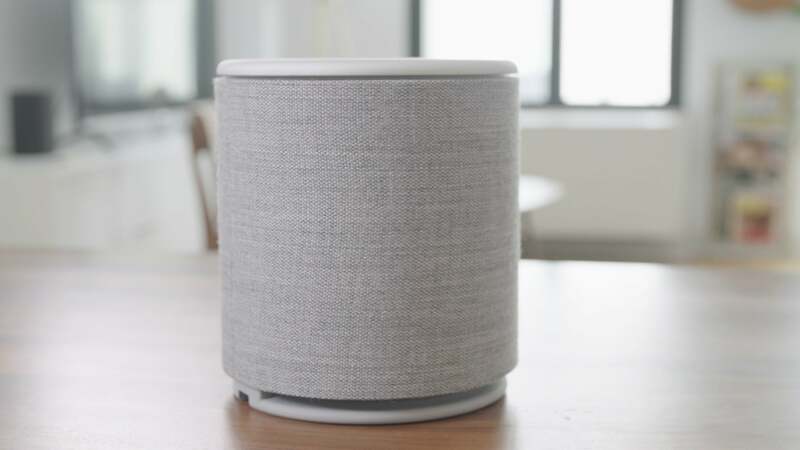 This issue became more pronounced when setting up a second speaker, which took several tries with both the Beoplay and the Bluesound speaker. The KEF LSX, by contrast, was a breeze. Rather than a seemingly never-ending series of screens, the LSX Control app gave me a simple six-step process to getting the speakers set up. And much to my delight, this process allowed me to set up both speakers at the same times, and when it was all over, they worked together as one system, whereas the Beoplay and Bluesound speakers needed to be linked and re-linked constantly. The only thing that felt slightly confusing about the KEF speakers was the presence of a second LSX Remote app that I could use to stream music and make surprisingly precise equaliser adjustments. 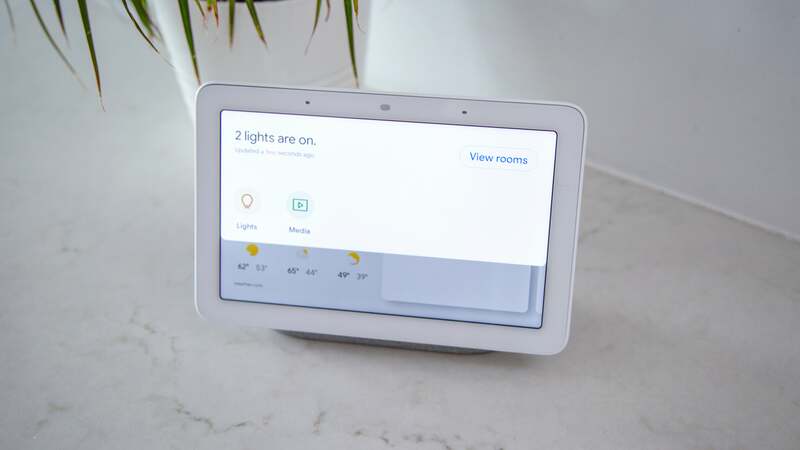 The KEF speakers were the only set that required two apps instead of one, and it wasn’t immediately apparent that one was for setup and one was for control. 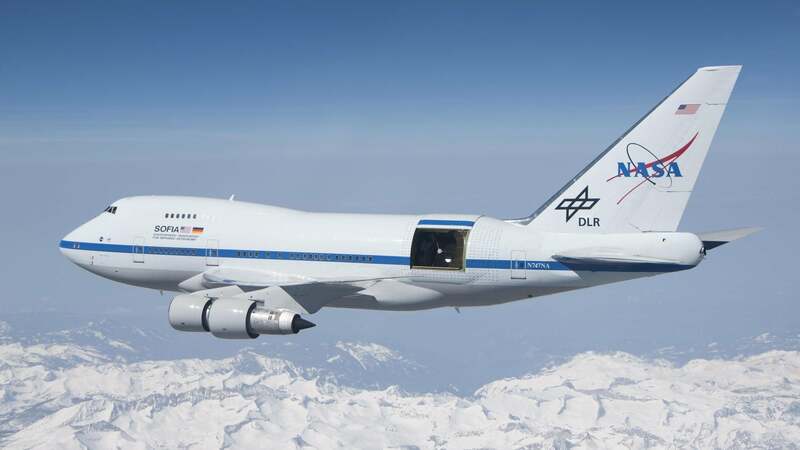 It wasn’t rocket science, either. Plus, most of the time, I just accessed the speakers through the Spotify app, though, so this wasn’t a big deal. The Beoplay M5, I will admit, is one of the most attractive speakers we tested. It’s a sleek column of fabric with an almost invisible base and an innovative aluminium control wheel on the top. 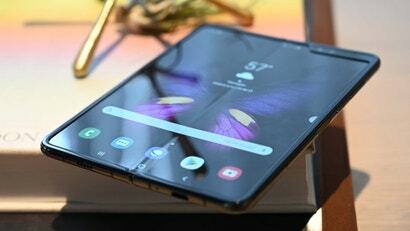 You can twist the top to adjust volume and tap to pause. You can also swap out that fabric sleeve for other colours and it almost goes without saying that the speaker could become a conversation piece in your home. The Beoplay also features 360-degree sound thanks to a mid-woofer in the front, tweeters on all sides, and subwoofer on the bottom. But if you’re looking for a versatile speaker, this is not the one. The Beoplay M5 works with other Beoplay speakers in their wireless series, but it’s only input is a 3.5-millimetre audio jack. When you turn the speakers around, however, it’s the same story of a single 3.5-millimetre input. 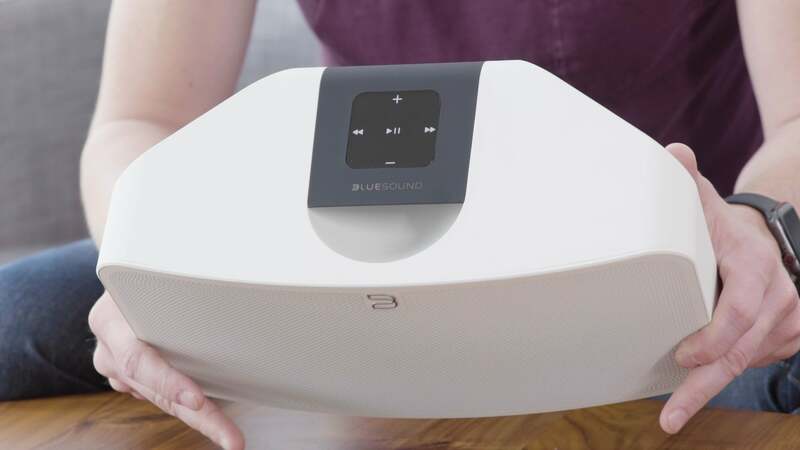 The Bluesound speaker does come with an adaptor that lets you plug an optical audio cable into that input, but it’s obvious that these wireless speakers are designed primarily to work with other wireless speakers. 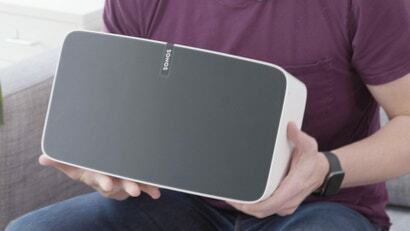 I would also like to add that the Sonos Play:5 speakers are very big and heavy at 6kg apiece. The KEF LSX is the real outlier here. These speakers appear to be remarkably simple on the outside with a single driver on the front and subwoofer output on the rear. However, on the front side you’re actually looking at a proprietary driver array that KEF calls Uni-Q. It’s a tweeter embedded in a woofer that sits in a curved front baffle that’s designed to push as much sound out into the room as possible. When you flip it around, you can also see how easy it is to expand on the LSX system as well, since there’s a regular optical audio port, an input for a subwoofer, as well as the handy 3.5-millimetre auxiliary jack. All this means that in addition to being the most compact of the bunch, the KEF LSX is also the most versatile. Let’s be honest with ourselves. If you’re thinking about spending $US1,000 ($1,408) or more on a pair of wireless speakers, you want them to sound ear-meltingly amazing. With sound so good, you could maybe even get past the crappy app and even the fact that you can’t jerry-rig your old hifi to the things. And I’m pleased to report that all of the speakers in this edition of Battlemodo sound great. For this test, we tried to even the playing field as much as possible. In addition to a couple weeks of daily testing, we did a head-to-head sound quality test using three different tracks with three unique characteristics. We played “No Tears Left to Cry” by Ariana Grande, an epic breakup anthem, in order to test the speakers’ sound stage (i.e. how wide and high the sound seemed coming out of the speaker). We tested bass response using “Humble” by Kendrick Lamar, because it not only has the deep thump but also a more textured, lower-range guitar track. And finally, we sampled the upper end of the range with the guitar plucks on “Friend of the Devil” by The Grateful Dead. 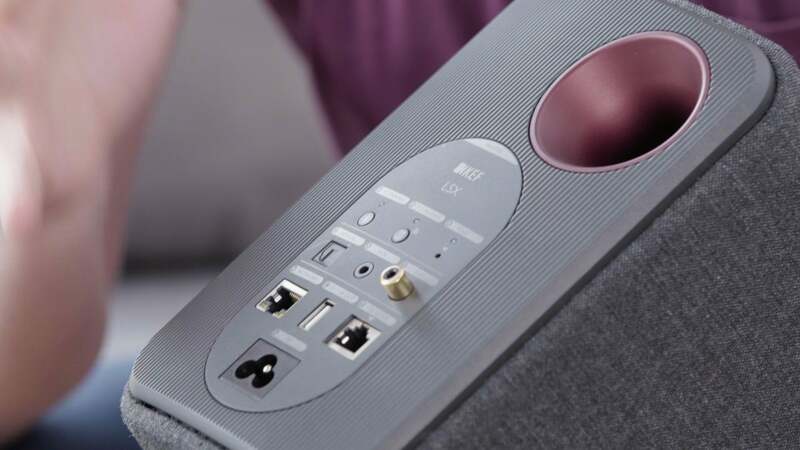 The Beoplay M5 speakers, however, simply shone when handling treble. I felt a crispness from all sides thanks to the 360-degree design and generally believe that these are great speakers for acoustic music. Despite that big subwoofer underneath, however, I couldn’t feel the bass on Kendrick Lamar’s “Humble” like I knew I should. The Bluesound Mini Pulse 2i, meanwhile, didn’t just sound great. The pair sounded excellent, delivering clear audio with a surprisingly huge sound stage. I could walk around to the back of these seemingly one-sided speakers and still feel like Ariana Grande’s voice was wrapping me up in emotion. 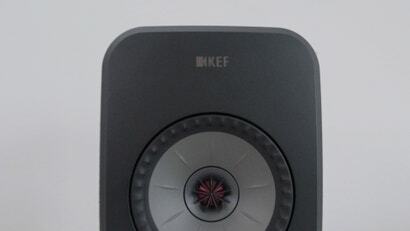 But despite all the positive words about the other speakers, there was one pair that simply blew my mind: the KEF LSX. Though they were one of the smaller sets, the LSX speakers delivered a heart-pounding intensity with thundering bass that managed not to drown out the more subtle mid-range sounds. In terms of treble, I’m pretty sure I heard sounds on “Friend of the Devil” that I’ve never heard before, despite it being one of my all-time favourite songs. Having won the sound quality battle (by a mile) as well as the design battle, the KEF LSX wins this Battlemodo. They were even a close runner up in the setup battle. The LSX speakers, however, were not the cheapest speakers we tested. 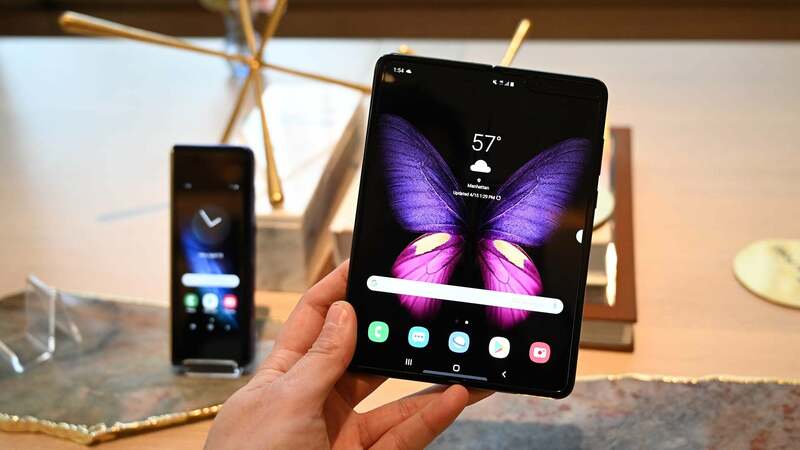 At $US1,100 ($1,549), they were the second most expensive. 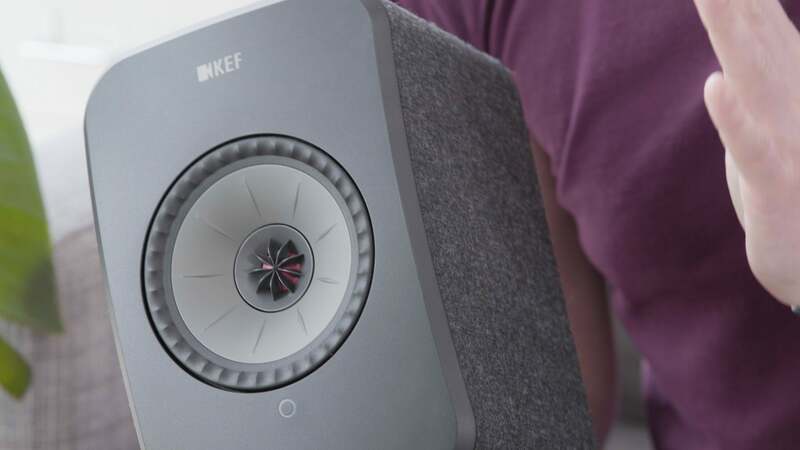 If you’re looking for wireless speakers that can truly compete with an audiophile-quality sound system, though, the KEF LSX are for you. Are they better than Sonos is the bigger question. If you’re looking at buying two Sonos One speakers for $500+, I can’t in good conscience say you should spend nearly three times that amount for speakers that are about the same size but also amazing-sounding. The Sonos One speakers are simply a good deal at that lower price range. If you are thinking of going for a more expensive system, however, I’d skip the Play:5 pair and spend the extra bucks on the LSX. Your ears will thank you for years to come.